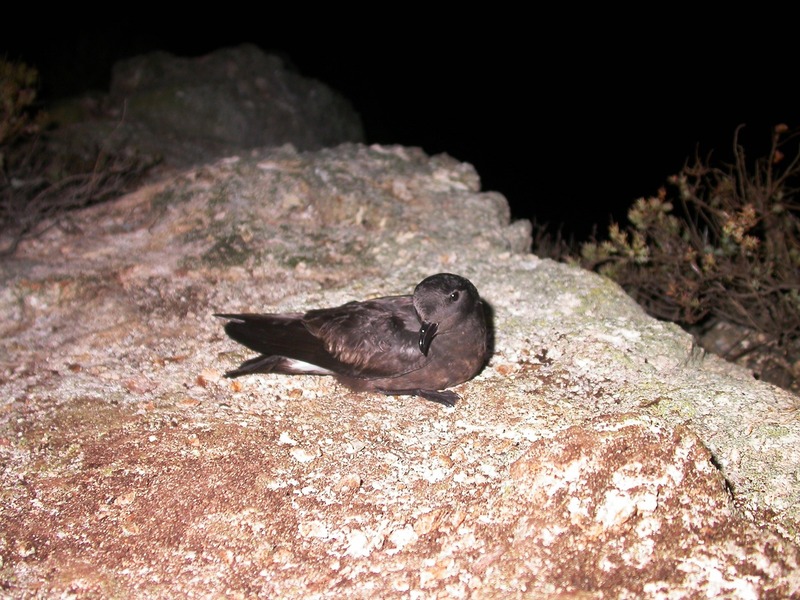 A pair of Madeiran storm petrel nested for the first time in Berlenga Island, off Peniche coast, following the conservationist effort for eradicating its predator, the black rat. 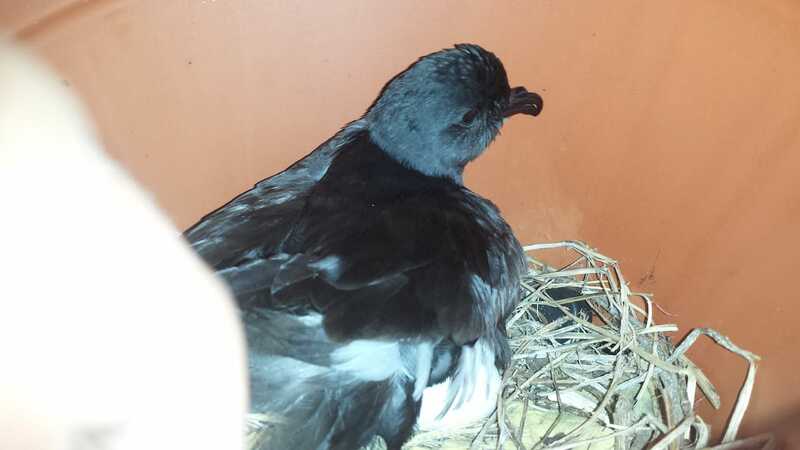 This autumn, one of the 20 artificial nests that project LIFE Berlengas team installed for Madeiran storm petrel (Oceanodroma castro) has one little occupant: one egg. Hopefully it will hatch by January. One thing that must have helped is the predator eradication in Berlenga Island. In fact, the black rats that arrived at the islands aboard human boats were one of the main targets of LIFE Berlengas, managed by the Portuguese Society for Bird Study (Spea) and that ends by June 2019. These animals “decimate seabird populations that have evolved for thousands of years without any predators around them”. “The last time we’ve found traces of black rat was in November 2016. That’s why now we can declare Berlenga predator free”, told Andrade. Still, she said, it’s necessary to take measures for the island to stay that way. 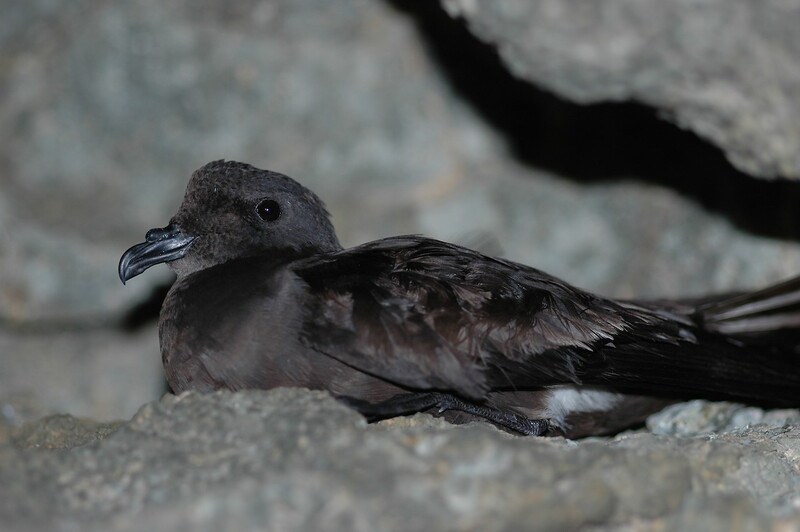 For Madeiran storm petrel, with the status Vulnerable in the Red List of IUCN, this makes all the difference. This small seabird’s distribution used to be much bigger and may even have nested in Berlenga Island. But today “this species is confined to islands and islets uninhabited and without predators”. “Artificial nests are made of ceramic vases, slightly buried on the ground, with a hole for birds to come in and out. Above the vase we put a plate that acts as a lid”, explained Andrade. Unlike natural nests, these can better protect the birds from seagull’s attacks. What’s the importance of this nesting? Above all, Andrade explained, it increases the growth potential of Madeiran storm petrel population. Nowadays the species occurs in all Atlantic and Pacific oceans but in Europe it only nests in the archipelagos of Berlengas, Azores, Madeira and Canarias. Besides that, it makes it easier for scientists to study these birds, as they can spend ten days at sea, making them difficult to monitor. 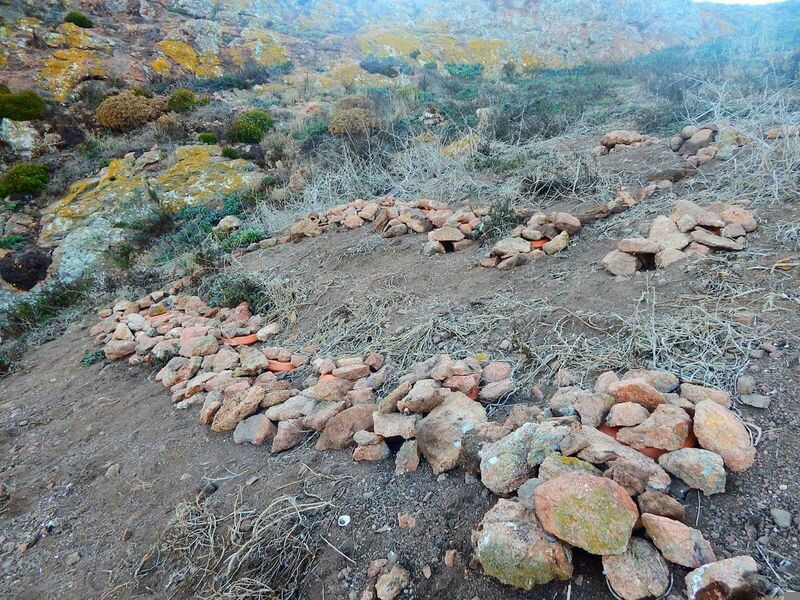 “Having this species nesting in Berlenga is a proof of the conservation success. But in order to maintain it we need all the help we can get, not only from the conservation teams but from the people who use and visit Berlengas”, said Andrade.